Emirates airlines launched its operations from the year 1985 and have the distinction of being the flagship Carrier for the UAE. It’s headquarter is based at the Dubai airport from where it manages all its operations. 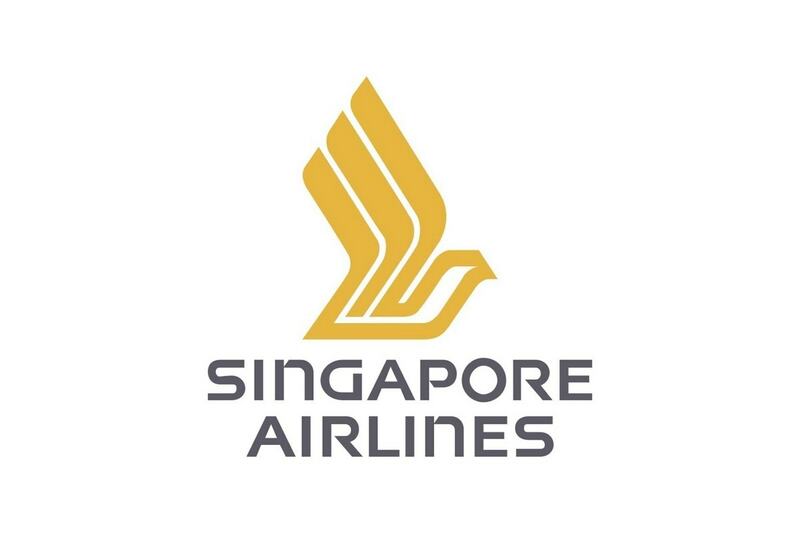 The airline is the largest in terms of passengers, revenues earned and the fleet size in the Middle Eastern region and is owned by the Dubai government. In the aviation industry Emirates airlines has been able to carve a brand name for itself through its distinctive and reliable services. 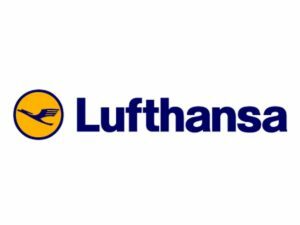 One of its main competitors in aviation industry today is Air France airlines along with Lufthansa and British Airways. Emirates airlines have a mixed fleet in their product portfolio like the Boeing wide-body aircraft and Airbuses. 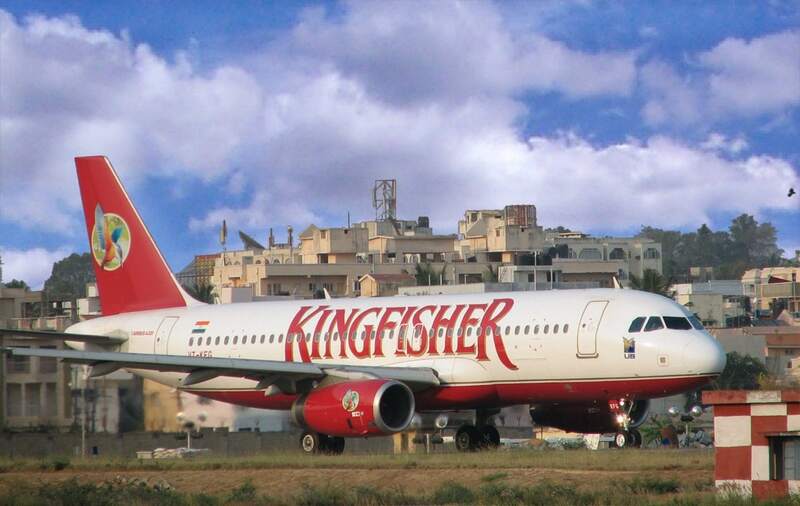 As it maintains a highly competitive streak the company has ordered the delivery of biggest airplanes until date. Its products also include consistent and excellent services that have paved the way for rapid growth and revenues. In order to render qualitative services, Emirate airlines has maintained both professional and personal approach towards its customers. It became the first to supply personalized videos in all the classes of the aircrafts, the first to provide showers on the flights and even private suite in the flights. The company provides its passengers services like First class services, Business class services and Economic class services. The first class is for passengers who like to travel with all the possible comforts like comfortable seats that can be converted into flat beds, minibar, storage facility for privacy and security reasons and private suites. The seats in the business class comprises of winged headrest, partitions for privacy purposes, massage functions, USB Ports and sockets for laptops. Entertainment options are also available on ICE system. An overhead light and a reading light isprovided at every seat. The Economy class is appropriate for all the passengers. The seats are of standard size with adjustable headrests, option of entertainment and power outlets for laptops. 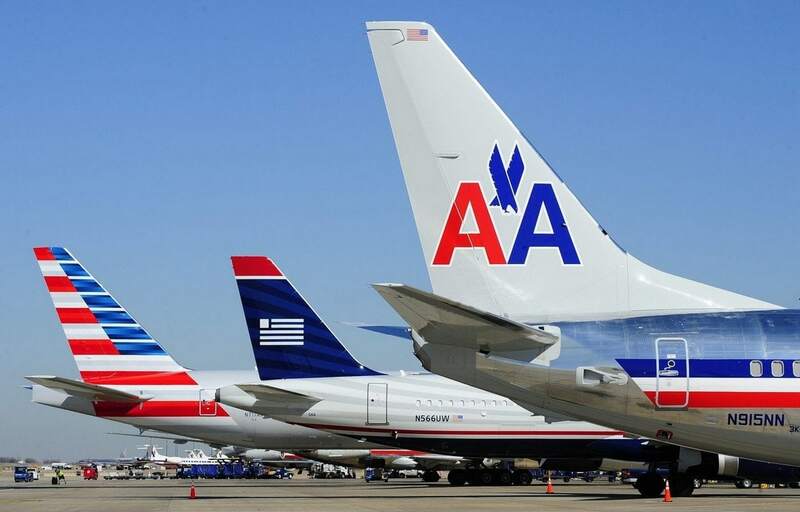 Besides the customers, the airlines also provide services like better housing and healthcare benefits to its staff and employees, thereby keeping the internal customers happy. Emirates airlines manages all its operations from the Dubai airport and operates an estimated 3,500 flights on a weekly basis. Its global network is spread through six continents, seventy-eight countries and one hundred and forty two cities. 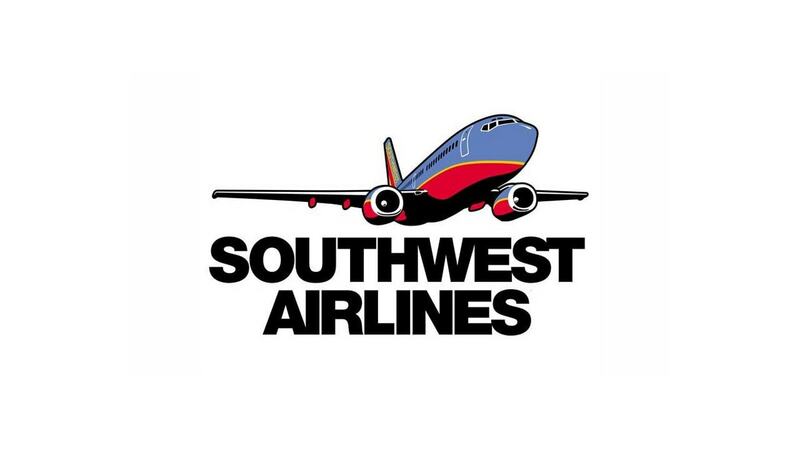 The company has the unusual distinction of operating non-stop commercial flights via the longest routes of Dubai to Houston, Dallas, San Francisco and Los Angeles. In order to occupy the position of global transporter the airlines has used its strategic hub locations to maximum benefits. The position of Dubai is such that it paves the way for strategic routes linking east and west resulting in direct flights. 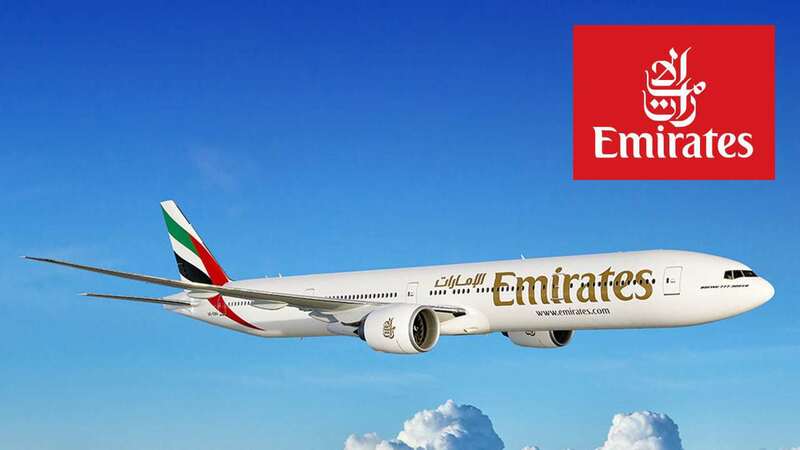 Emirate airlines have also introduced many new flight routes that are short and have proved to be advantageous for both the company and the passengers. Emirates have been able to penetrate new markets because of its increasing size of fleets. The distribution strategy of Emirate airlines includes allocating and distributing tickets through travel agents and tour operators. It also has an official website for rendering various services like information about the incoming and outgoing flights, changes in flight schedules, buying of flight tickets, cancellation of tickets, information about current discounts and packages offered by the airlines. As Dubai is the major link between east and west, the company has been able to serve low cost tickets to its customers in comparison with the other airlines. The Company has taken the help of shortest available routes and offered its customers direct flights to many destinations and that too at very reasonable rates. Due to its direct flights, it has been able to maintain an effective pricing policy, as the customers are able to save due to undue stopovers. As Emirates has been able to hire low cost labors it has automatically been able to cut the costing on its fares. This low cost pricing strategy provides them with a strong advantage over their competitors in certain routes and helps in generating revenues because of the volume of passengers. Emirates have also adopted the strategy of dynamic pricing. This helps in the management of seat capacity on every airplane in order to get the highest available price for every seat. This results in flexible prices of the seats. The pricing policy of the company is diversified to suit and cater to the needs of different sections of the society. It also uses the premium pricing policy for its distinguished customers who demand exclusive, luxurious and high-class services. The luxury class of Emirates is world renowned and only the uber rich are able to travel from this class. 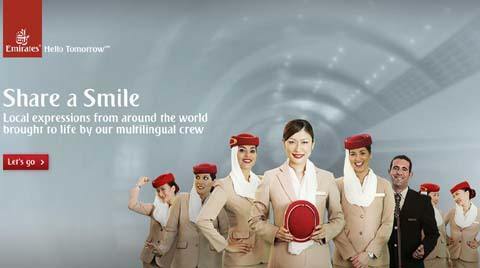 Emirates airlines have launched a promotional campaign for its airlines that is of a very competitive nature. Its slogan is very apt in nature “Fly Emirates. Keep Discovering”. The vision of the company is on building and maintaining its position of global leaders in the aviation industry and for this, they have taken calculated risks without hampering their excellent and above par services. Emirate airlines believe in offering special discounts on airfares at off seasons to garner more passengers thereby using below the like marketing tactics as well. They have adopted both traditional and ultra-modern marketing strategies to attract different sections of customers. In order to reach a diverse segment of customers advertisements have been placed in magazines, newspapers, billboards, radios, television and their website is in at least nine languages. They have also sponsored various events and programs like 2011 and 2015 ICC cricket world cup. They are also the official sponsors of the football club Arsenal. The company also launched a special but limited package for the kids as part of their promotional activities. Under this scheme, the parents were allowed to travel with two under sixteen aged children. The tickets, meal and accommodation of the children were free of cost when two paying adults accompanied them. This campaign called “The Kids Go Free” proved to be very successful in attracting customers from different parts of the world to the city of Dubai. 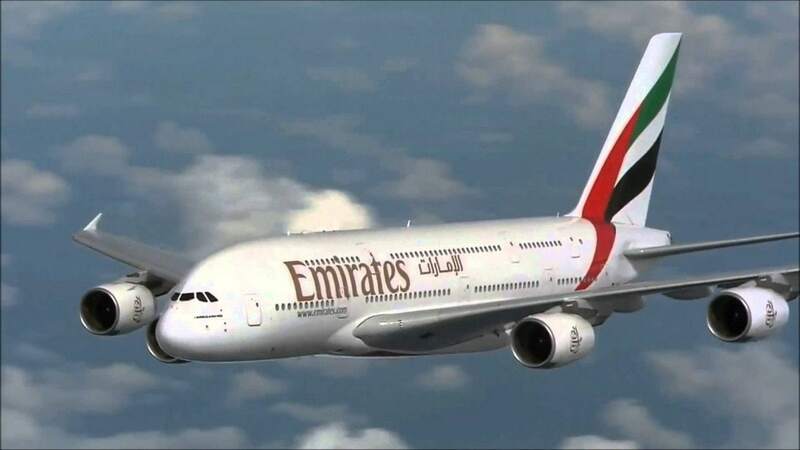 The Emirate airlines received special privileges and co-operation from tourism companies and families started using this airline at regular intervals. The Emirates Airline foundation is committed in provided aid to deserving countries at difficult times. 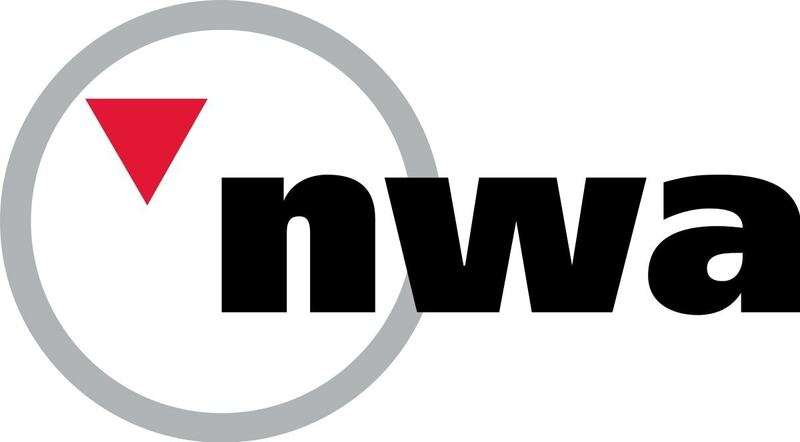 It is a non-profit entity that delivers charitable aids during natural disasters and tragedies regardless of religious, geographical or political boundaries. Emirates airlines is a great and popular airlines mixed fleet in their product portfolio like the Boeing wide-body aircraft and Airbuses. Wonderful information about Marketing mix of Emirates airlines.Really like that this airlines also provide services like better housing and healthcare benefits to its staff and employees, thereby keeping the internal customers happy. Where are the informations from?